Two leading Roman Catholic schools “prioritised monks and their own reputations over the protection of children”, a report says. “Appalling” abuse was inflicted on pupils at Ampleforth in North Yorkshire and Downside in Somerset over 40 years, the Independent Inquiry into Child Sexual Abuse (IICSA) said. But, the report said, both institutions attempted to cover up the allegations. Ten individuals, including monks, have been convicted or cautioned for abuse. The report, based on evidence heard by the IICSA’s investigation of the Roman Catholic Church and the English Benedictine Congregation, said, however, the true extent of the abuse is “likely to be considerably higher” than the number of convictions. It states many of the perpetrators did not hide their sexual interests from the children and pupils were often abused in front of each other. “The blatant openness of the activities demonstrates there was a culture of acceptance of abusive behaviour,” it said. The scale and nature of the abuse inflicted is contained in the full report published on Thursday. (WARNING: contains distressing detail). Both Ampleforth and Downside Abbey, near Radstock, have affiliated schools within their grounds where fees range from £16,000 to £35,000 per year. 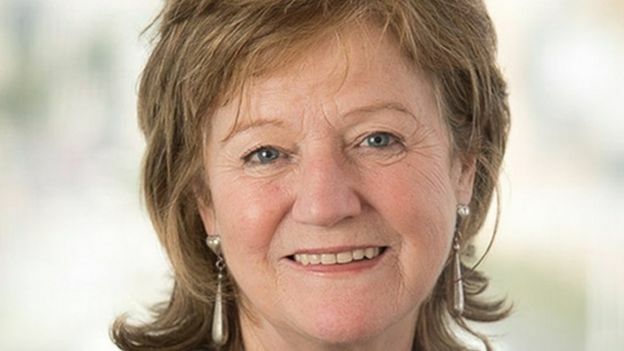 Professor Alexis Jay, Chair of the Inquiry, said: “For decades Ampleforth and Downside tried to avoid giving any information about child sexual abuse to police and social services. She said the institutions continued to try to manage internally allegations of abuse despite recommendations in the 2001 Nolan Report they should be referred to statutory authorities. One former Downside pupil, who tried to speak out at the the time about his abuse said he was made to feel like a “sinner”. “I was vulnerable, broken and needed help from the church when I was a child,” he said. 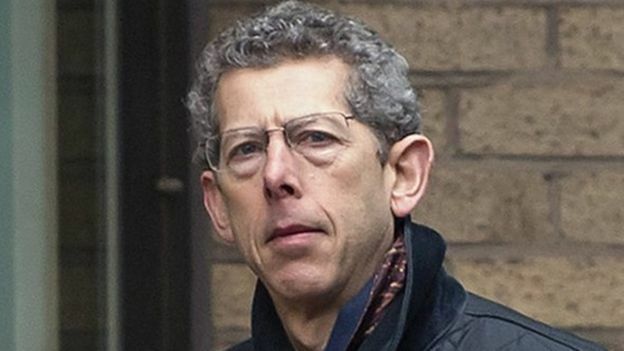 Perpetrators from the two schools who were convicted include Ampleforth teachers David Lowe and Piers Grant-Ferris and former Downside geography teacher Richard White, known as Father Nicholas. Lowe, who also taught at Westminster Cathedral Choir School, was convicted of assaulting boys aged from eight to 13 between 1978 and 1984. He was jailed in 2015 for 10 years. 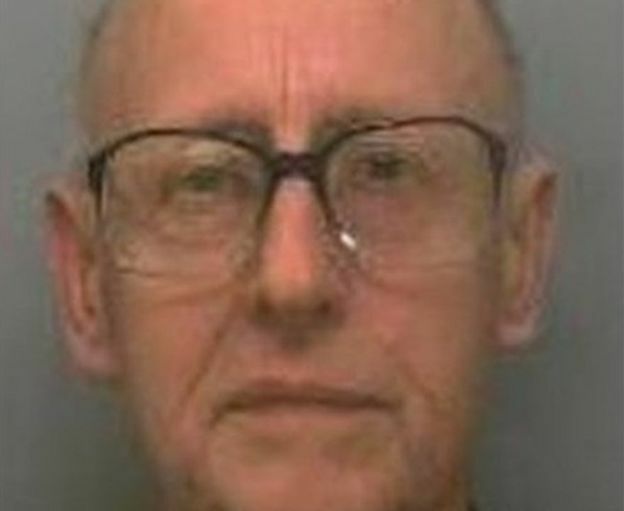 The inquiry heard that when abuse committed by White came to light he was moved from the junior to the senior school where he was given the role of housemaster to his first victim. White was jailed in 2012 for five years. The inquiry heard both institutions were “hostile” to the recommendations of the Nolan report, taking the view its implementation was “neither obligatory nor desirable”. “For much of the time under consideration by the inquiry, the overriding concern in both Ampleforth and Downside was to avoid contact with the local authority or the police at all costs, regardless of the seriousness of the alleged abuse or actual knowledge of its occurrence,” it said. The inquiry also heard that in about 2012 then headmaster of Downside, Dom Leo Maidlow Davies, burned wheelbarrows full of files from the school. The report said while it was “impossible to say” what information was in the documents “it adds to the perception of a cover-up on the part of Downside”. It said a “strict separation” between the governance of the school and the abbey was needed in order to safeguard pupils in future and whilst Ampleforth had taken steps to do just that Downside still had not. Both Downside and Ampleforth have issued statements apologising to the victims. 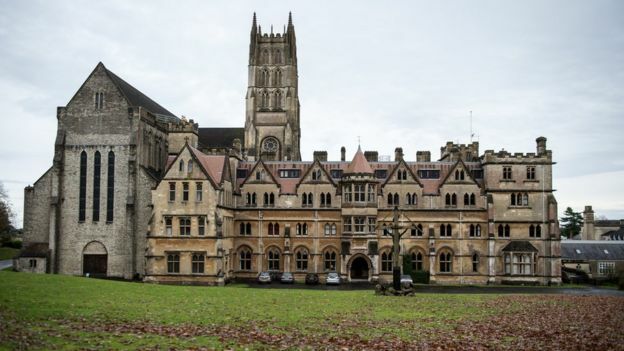 “The Abbey and School fully acknowledges the serious failings and mistakes made in both protecting those within our care and responding to safeguarding concerns,” a Downside spokesman said. A spokesman for Ampleforth said it had publicly accepted responsibility for “past failings on many occasions”. “The Ampleforth of today has never been afraid to learn difficult lessons,” he said. Father Christopher Jamison, Abbot President of the English Benedictine Congregation, said the report highlighted “how flawed many of our past responses have been”. Richard Scorer, a lawyer from Slater and Gordon who represented victims from both schools at the inquiry, said: “The abhorrent and disgraceful abuse in the Catholic Church has once again been laid bare by this inquiry. “This familiar and shameful story of cover-up has been told time and time again, and is a devastating indictment of an organisation guilty of gross failures on child protection. “It is clear the Catholic Church is woefully incapable of policing itself. Asked if he thought institutions like Ampleforth and Downside could continue in the wake of the report, the inquiry’s secretary John O’Brien said: “You’re not going to survive if you don’t recognise that you need to change.